The majority of house buyers in London underestimate the amount it costs to move house, according to new research from Post Office Money. The average cost for home buyers in London when they move is £26,673, while in reality buyers only set aside £8,838 on average. The cost of moving is highest in London and the south-east. Across the UK as a whole, the majority of movers underestimate the cost of moving by an average of £1,829. Not only is there the cost of the deposit, but there are additional fees to take into consideration, such as those charged by estate agents, conveyancers, and solicitors. The cost of paying for a surveyor's expertise has also increased in recent years. Managing Director of Post Office Money, Owen Woodley, said: "Forecasts indicate the cost of buying and moving will only continue to rise over the next five years, even with the impact of revised stamp duty rules introduced to reduce the impact on prospective buyers’ wallets". He continued: "We are aware of the barriers people can face when they are looking to purchase their first home or move further up the ladder. Planning ahead is vital and potential homebuyers should factor in these costs early on to avoid being faced with stressful, last minute bills". 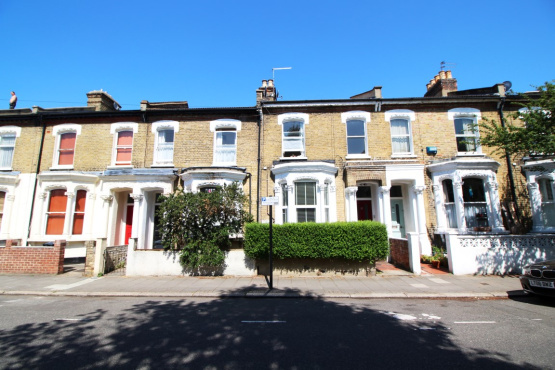 Prospective buyers in Brixton and Battersea are urged to make sure they budget carefully to avoid being faced with bills they cannot afford to pay around the time of moving.